Lockheed Martinwas chosen along with 14 other companies to provide a variety of operational support services for the Navy under the Space and Naval Warfare Systems Center (SSC) Atlantic’s Business and Force Support Multiple Award Pillar contract. The award has a potential cumulative value (if all options are exercised) across the 15 awardees of $900 million. 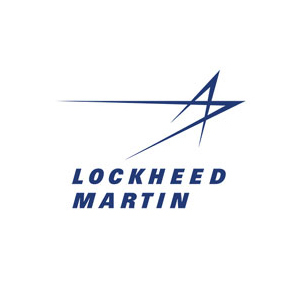 “This IDIQ contract win allows Lockheed Martin to offer industry leading support that serves the needs of the warfighter and U.S. Military global operations,” said Willie Callahan, vice president of Data, Analytics and Services with Lockheed Martin Information Systems & Global Solutions. “The services under this contract will help the Navy achieve its mission needs of maximizing productivity, efficiency and security.” Under this multiple award Indefinite-Delivery-Indefinite-Quantity (IDIQ) contract, Lockheed Martin will look to provide technical services associated with full system lifecycle support of computers and combat systems that aid in carrying out battle, business and intelligence activities.